This apple sauce is the perfect accompaniment to potato latkes for Hanukah. 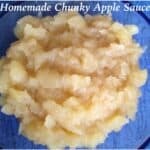 Homemade apple sauce is simple to make and so tasty. Every year when I make it for Hanukah, I wonder why I don’t make apple sauce more often. 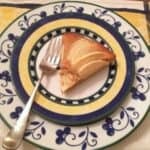 This recipe is an old family favorite from my Aunt Rose. 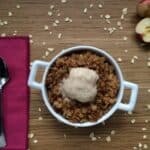 I have always wanted to have a great apple cake recipe to make for the Rosh Hashanah holiday and to bake during the Fall when apples are in peak season. 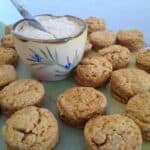 For years I’ve tried different recipes, and they’re all pretty good, but not really great. Well, this year I finally hit the apple cake jackpot.